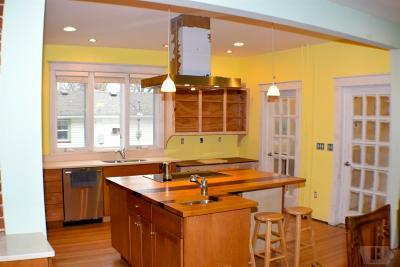 This home is in the process of a renovation. 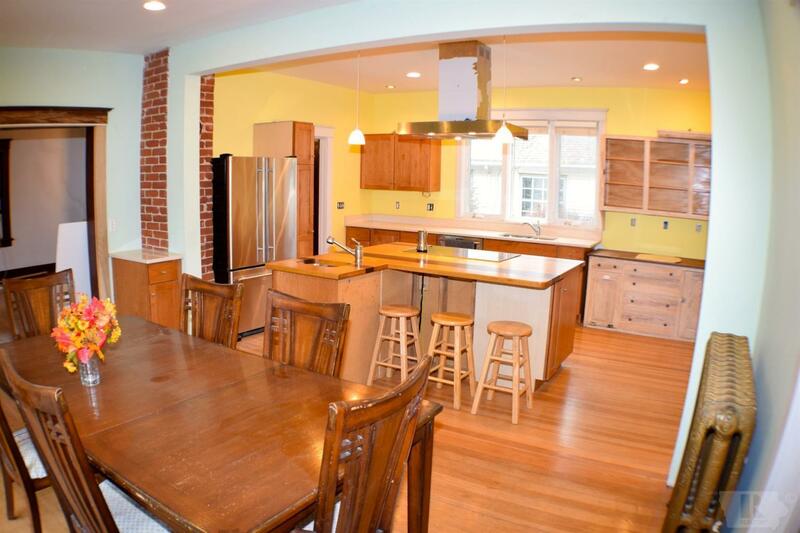 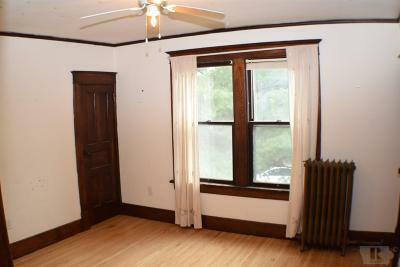 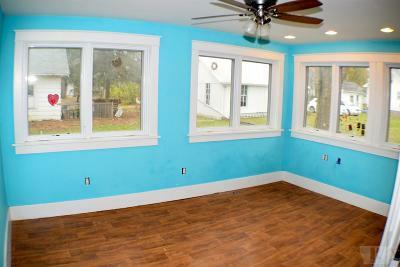 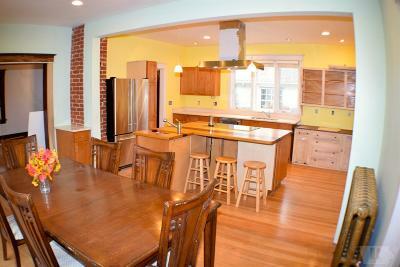 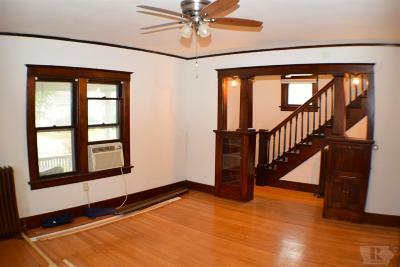 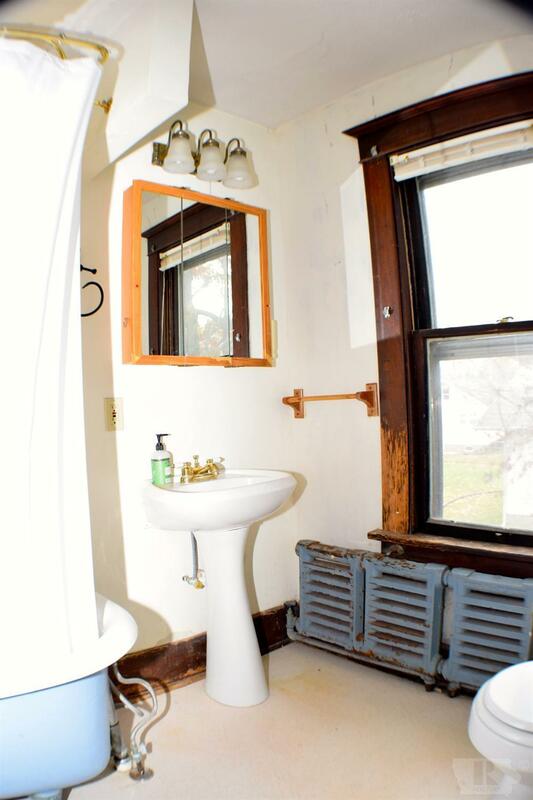 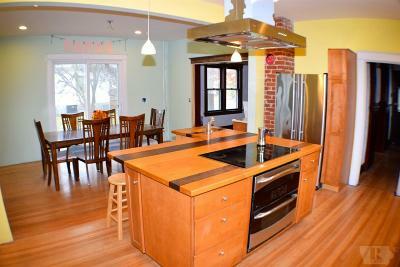 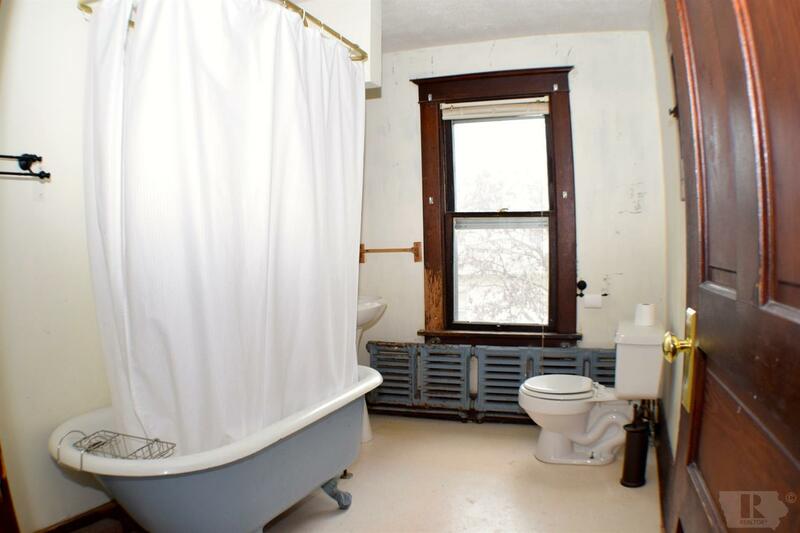 Refinished hardwood floors, updated kitchen, newer addition includes laundry room, mudroom, bedroom and bath. 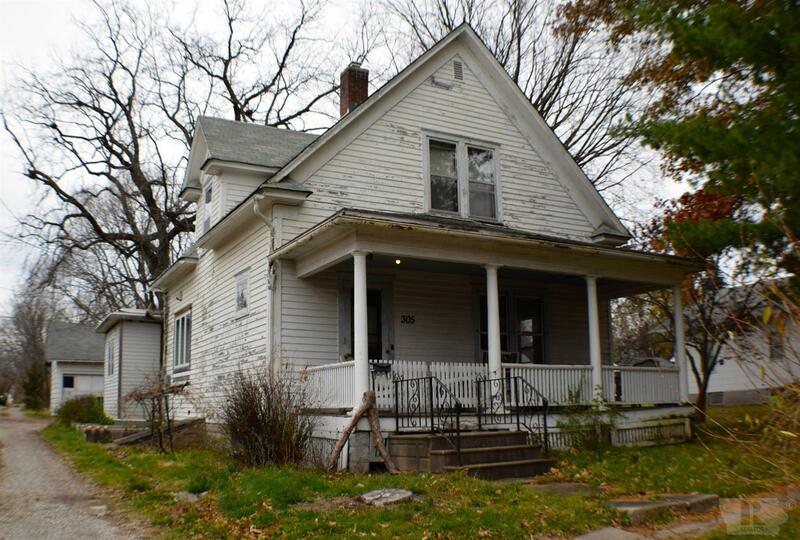 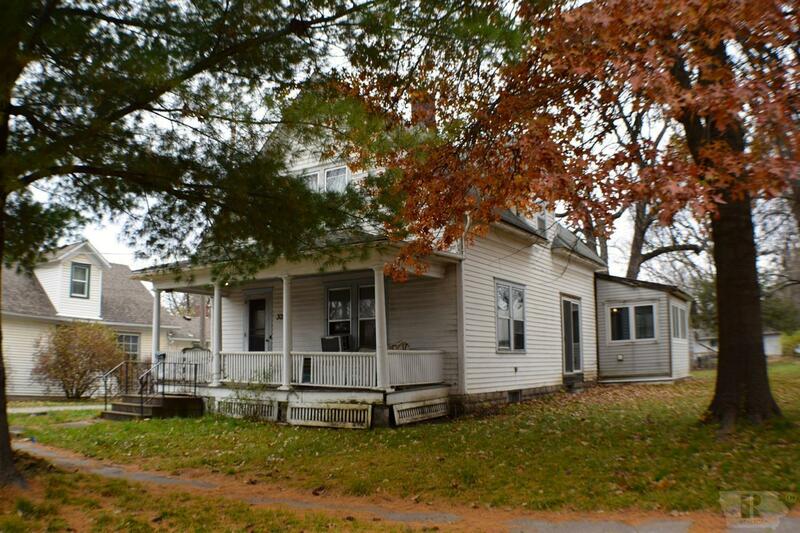 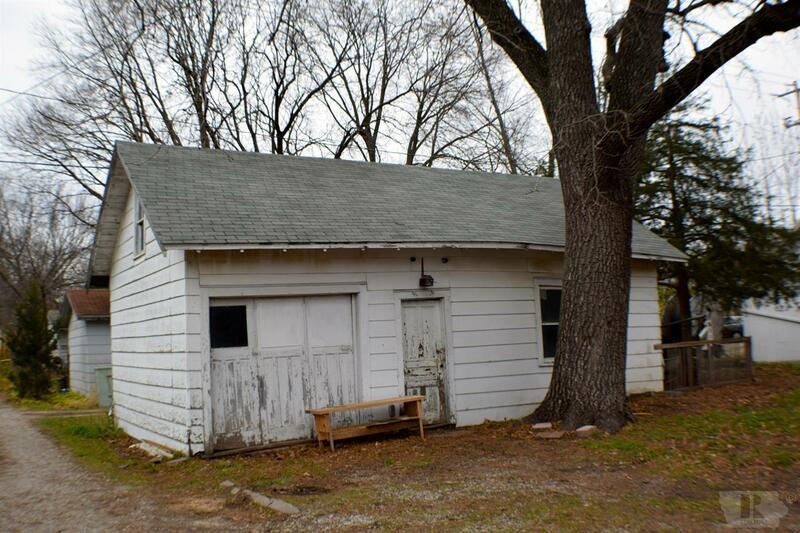 This home will need some interior finish work and some exterior paint and this house will shine. 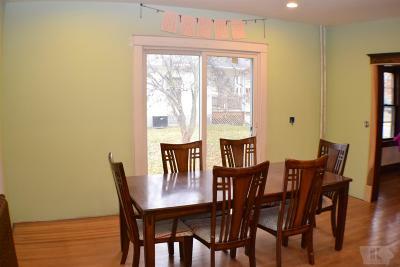 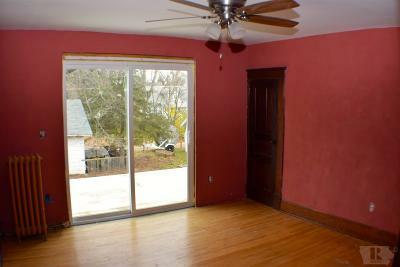 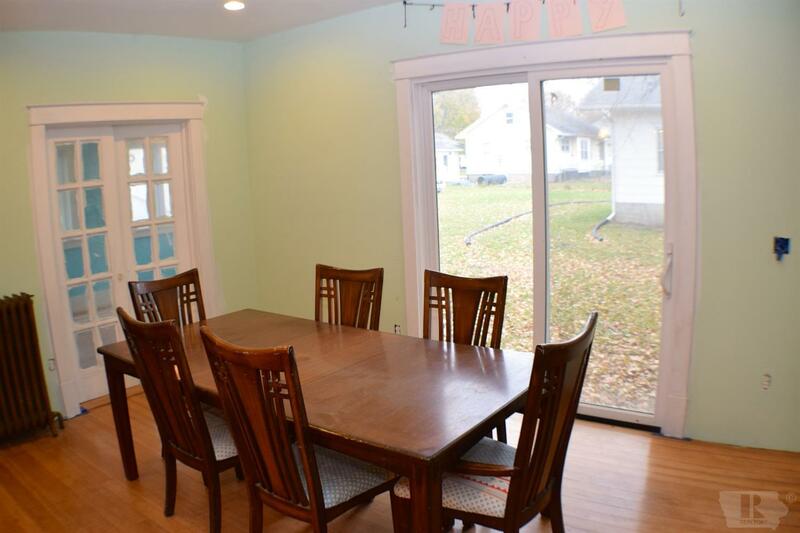 Sliding doors off dining room would be a perfect place for a deck or concrete patio. This home is a must see inside.